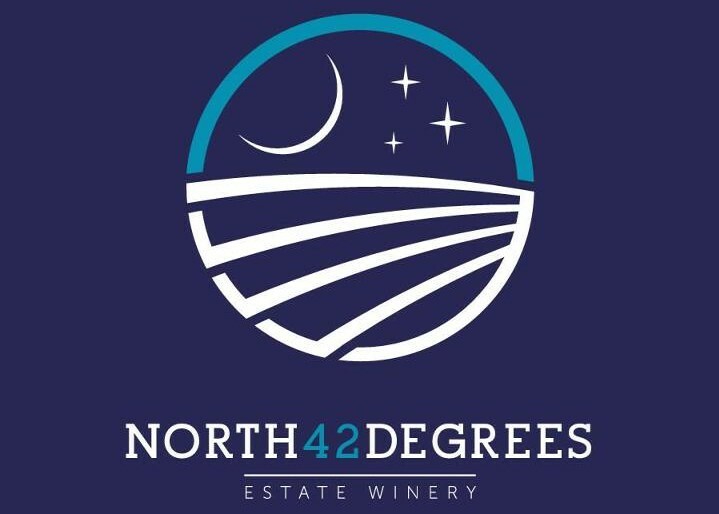 North 42 Degrees Estate Winery and Serenity Lavender Farm have a touch of the holiday madness and created a winter wonderland. Owners Suzanne Dajczak and Martin Gorski have found some wonderful wine and lavender accessories to offer. They invite you to join them for their annual holiday open house on November 30 and December 1, 2013 from 10:00am to 6:00pm. Save 10% off their our entire stock (except wine) and try some wine and lavender treats. There will be door prizes and much much more. Be sure to tell Suzanne and Martin that WindsorEats says hello!